Pour 1 cup beer into a bowl and let sit for 30 minutes until mostly flat. Add melted butter and remaining ingredients. Stir though until ingredients are well incorporated. 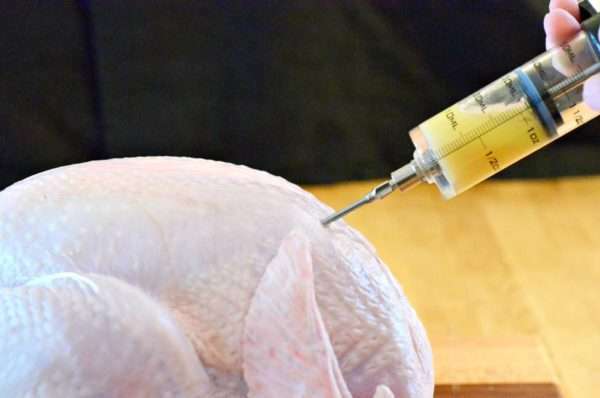 Using a meat injector, draw marinade into syringe and release excess air from it. 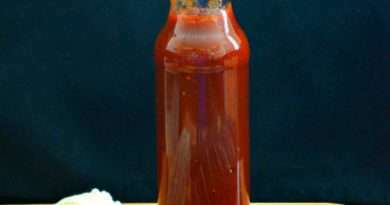 Inject small bits of marinade into multiple parts of turkey. Cook as directed. 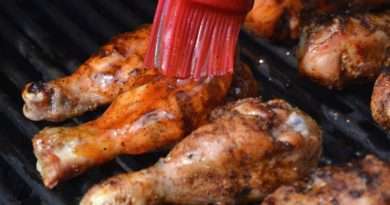 Discard any remaining marinade that has come into contact with raw meat, including the needle and syringe.